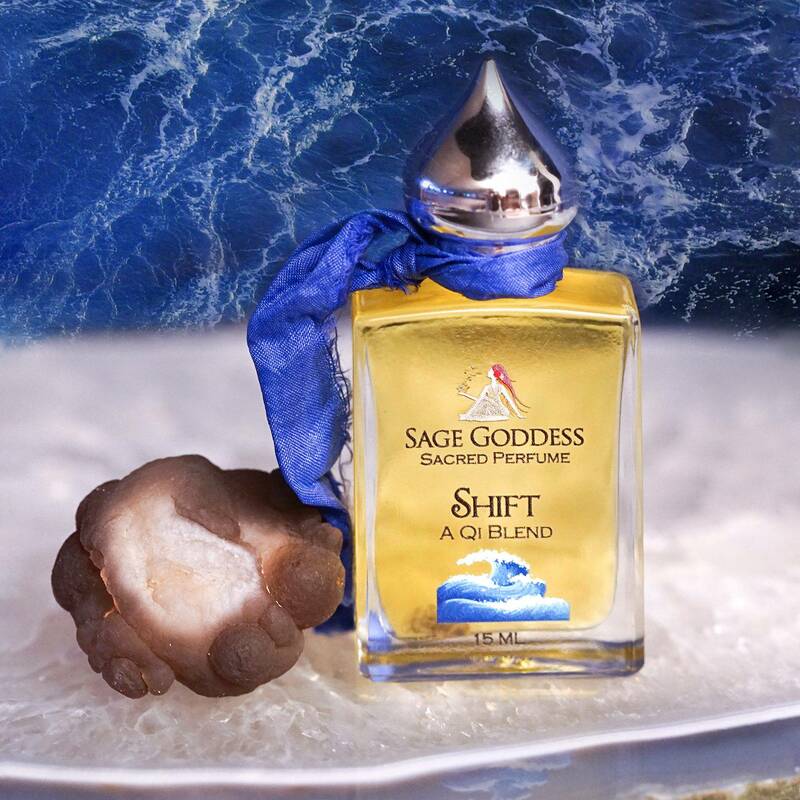 My Shift perfume is one crafted by request – a scent to hold the energy of change. A scent to inspire a shift in perspective, a shift in energy, a shift in the way you hold yourself and your energy field. One that encapsulates the essence of multi-dimensional reality. 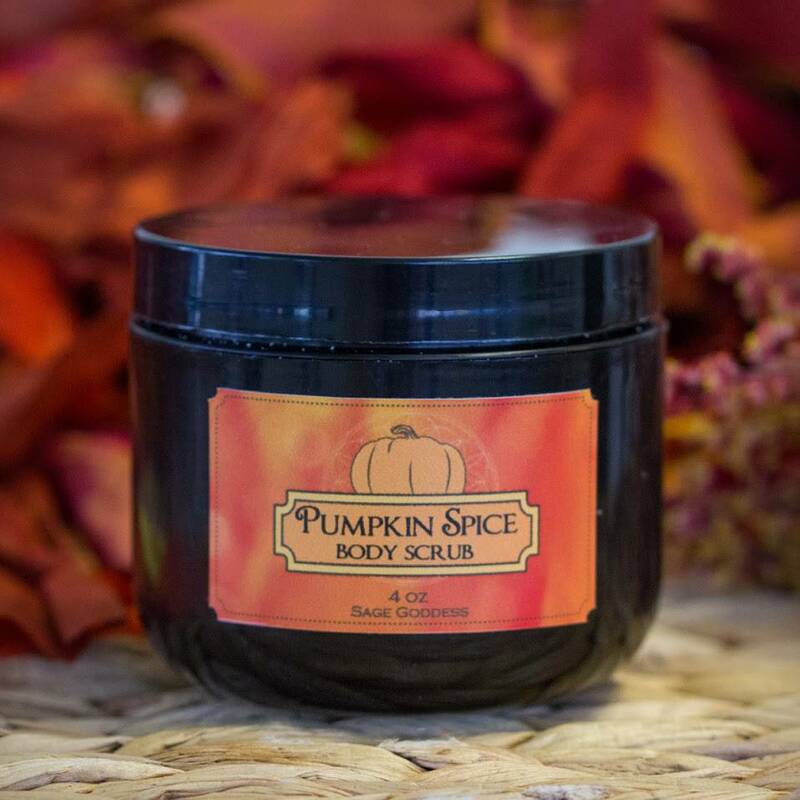 It contains the fragrance of florals and greens, combined to create a scent that is both fresh and sweet, yet also carries an earthy frankincense and myrrh twin-note for protection. It is unlike any of my other perfume blends, and is sure to become a trusted ally in your anointing rituals. The essential oils in this blend are organic and pure. Using perfumes to anoint your stones calls in an added layer of magic. This practice of anointing amplifies the intention behind both the fragrance and the crystal, creating a synergistic effect. I felt a piece of natural chalcedony would make a beautiful pairing with Shift. The tenderness of this gentle and tolerant stone makes me want to be better. 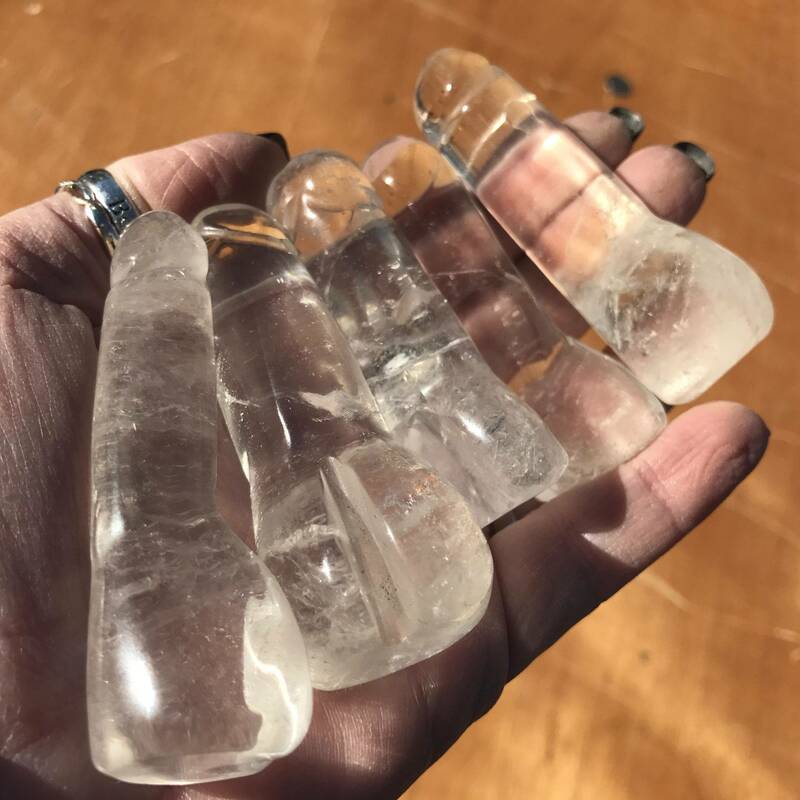 Natural chalcedony is not for my friends seeking the shiny, sparkly things – these gems are for my serious energy workers, my dedicated collectors and metaphysical practitioners. When I gaze at this stone, I see beyond the bubbling earthen veneer to the magic beneath. When I hold it, I feel its peace calming me. Chalcedony is a stone of anger management and forgiveness. A stone of reconciliation and inner peace. When you work with it, you will feel a shift in your spiritual energy and your deepest sense of purpose. This one endeavors to align you with the Highest Good of All. And with its gentle vibration, like a loving nudge, it succeeds. May this fragrance and stone duo prepare you for all the changes and shifts that lay ahead, so that you are equipped to navigate them with grace. This listing is for one (1) bottle of my Shift perfume, and one (1) piece of natural chalcedony. 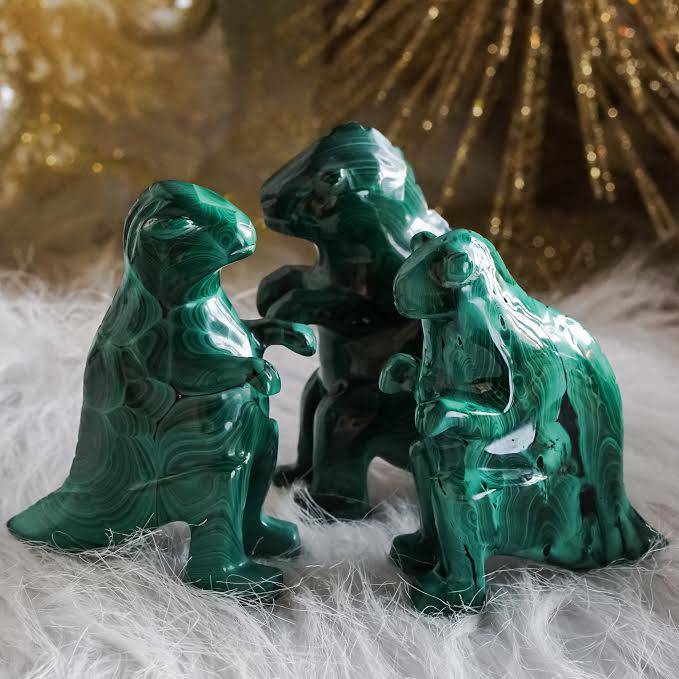 They will come to you beautifully gift-wrapped, with a card to describe the properties of chalcedony, and a white sage leaf for clearing energies. Note: This product is made with natural essential and carrier oils, and may contain fragrance oils. Cap color, chip stone, and sari silk may vary.